Green beer. Green cookies. Green-iced cupcakes. If going food-color green for St. Pat's Day isn't really your cup of (Irish) tea, a more traditional treat — Irish Soda Bread — is just what you need to celebrate Ireland's iconic saint day. Why muffins, instead of a loaf of bread? Most folks like to share what they bake, and muffins are easy to set out on a plate in the office break room, or wrap in twos or threes for the neighbors. Plus you avoid the hassle of precisely slicing a loaf of bread — with its potential accompanying crumbs. 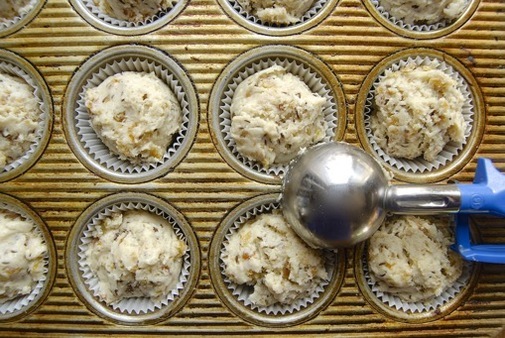 So are you ready to make these gluten-free muffins? Let's see how it's done. First, make sure you have a gluten-free all-purpose flour blend: it's a must for gluten-free baking, as simply using a single gluten-free flour — rice flour, tapioca — doesn't cut the mustard. In a separate bowl, stir together 2 large eggs, 1 cup yogurt or sour cream, and 6 tablespoons melted butter or 1/3 cup vegetable oil. Using full-fat yogurt or sour cream will result in a more tender muffin. 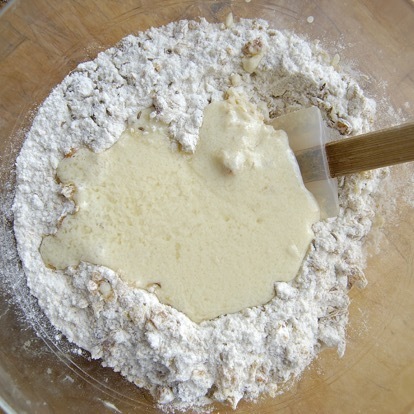 Pour the wet ingredients over the dry ingredients in the bowl. 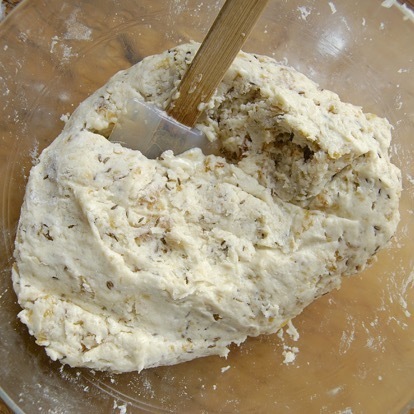 Stir to combine; you'll make a stiff batter. 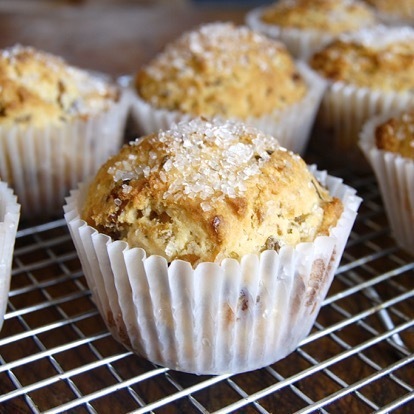 Line a 12-cup muffin pan with papers, and spray the papers with non-stick vegetable oil spray.Scoop a generous 1/4 cup batter into each muffin cup; a large scoop works well here. Bake the muffins in a preheated 400°F oven for about 18 minutes, until a toothpick inserted into one of the center muffins comes out clean. 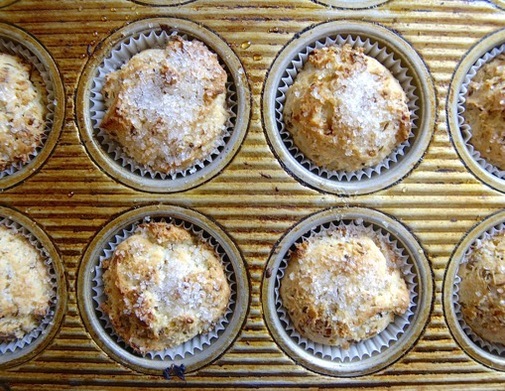 Remove the muffins from the oven, and serve warm or at room temperature. Store, well-wrapped, for a day or so at room temperature, reheating very briefly in the microwave to freshen just before serving. Now, isn't that better than gluten-free green beer? Breast cancer survivor and award-winning author PJ Hamel, a long-time contributor to the HealthCentral community, counsels women with breast cancer through the volunteer program at her local hospital. She's also a food writer for King Arthur Flour, helping the company share the joy of baking (both standard and gluten-free) nationwide.